My husband and I love each other. My husband and I love running. 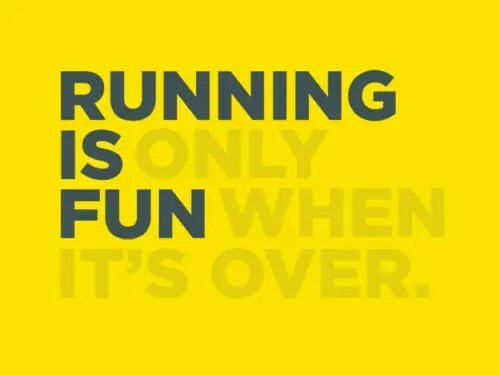 However, my husband and I do not love running together. We’ve tried running together many times throughout our decade-long marriage. Generally, we both get caught up worrying about who is in front/what pace we’re going/who controls the route/some completely meaningless, random argument. 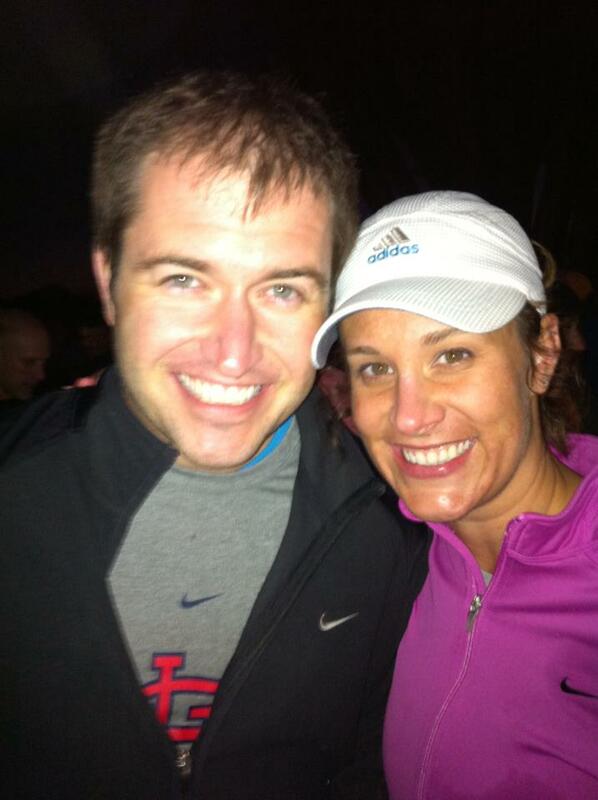 Once, we started a run together, got into a fight mid-run, and finished separately. While we have gotten pretty good at being married to one another, we have never mastered running with one another. All of the sudden I love to run with my husband. Well, I think I can chalk it all up to having a family. Now that we’ve got two kids, two full-time jobs, and a million new responsibilities to deal with, we spend most of our time together being parents. And don’t get me wrong — I love being a parent. And I love being a parent with my husband. But those Saturday morning runs are when I just get to be with my husband. Instead of two exhausted, stressed-out blobs of mush vegetating momentarily in front of the TV before passing out in bed for a few hours, we actually become Keith and Adrea again when we run. We talk about all of the things we were too tired to talk about during the week. Sometimes it’s about the kids, but mostly, it’s not. It’s about an interesting story he heard on NPR, or an article I read on Slate. Or our dreams and plans and desires for the future.